We all know the importance of keeping employees motivated. It means they are more productive, more likely to stay with the company in the long term, and generally happier in their work. One way that you can do this is by letting them personalise their workspace, so they can enjoy the hours when they are at work. Here are a few ways you can let people personalise their space. Cubicles are becoming much more common than open plan offices, and they offer many advantages. It’s easy to put up partitioning so that people can have their own space, and you’ll find that many employees prefer this type of work environment. If you are planning an office refurbishment, then this can be an excellent excuse to have cubicles installed, and people will love feeling like they have a bit of space and privacy that is all theirs. Open plan offices can be impersonal, so this is an easy way to make people feel like they have their own space. Cubicles are great as people can decorate them to their own style, without offending those around them, and there are no more arguments about encroaching on other people’s desk space. Being able to personalise your own workspace allows employees to be much more productive. It means they can put things in the best place for them, and have all their personal items close at hand. That’s why, if you’re having an office fitout, you might want to consider switching to small, partitioned cubicles. Employees will be grateful that they can file things as they see fit, and stick important notes to the wall, and it’s these little things that keep them productive. Nothing is more annoying than sharing a desk with someone who won’t stop moving your stuff around, and so by giving people their own space you can make your office more harmonious. There are endless ways employees can personalise their workspace, and by allowing them to make a few changes you can keep them happy and productive. 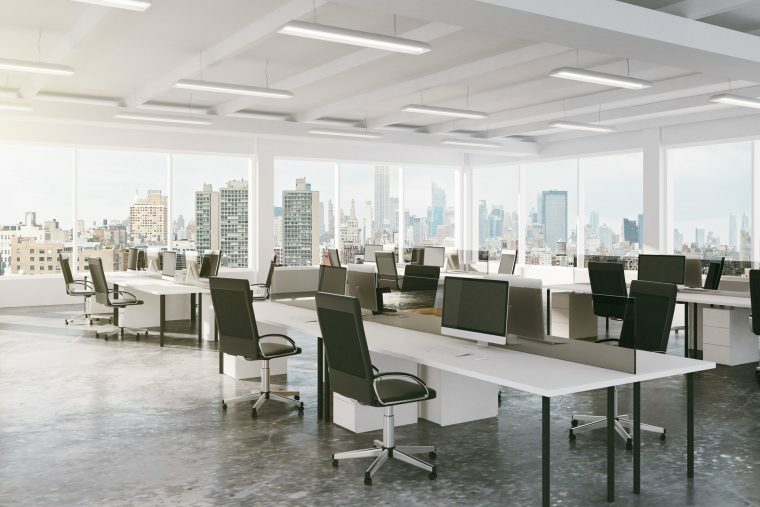 If you are considering making changes to your office in general, then putting some partitions around the office workstations can really change the way people work. It means they can enjoy a bit more privacy, and have the advantages of having their own office. In this space they can work in peace, put things wherever they want them to be, and hang up their family photos without complaints. Whatever industry you work in, space is important to employees, so give them some room to breathe.